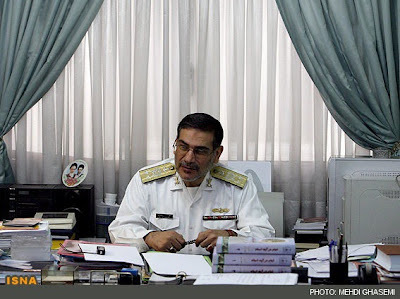 Shamkhani was on Wednesday appointed as the Secretary (executive director) of SNSC by President Rouhani. His appointment as Khamenei’s representative in the Council fills in the vacancy left when Rouhani became president. The supreme leader has two representatives, and traditionally the SNSC secretary is one of the two. It was not clear if Khamenei retains Jalili as his second representative.